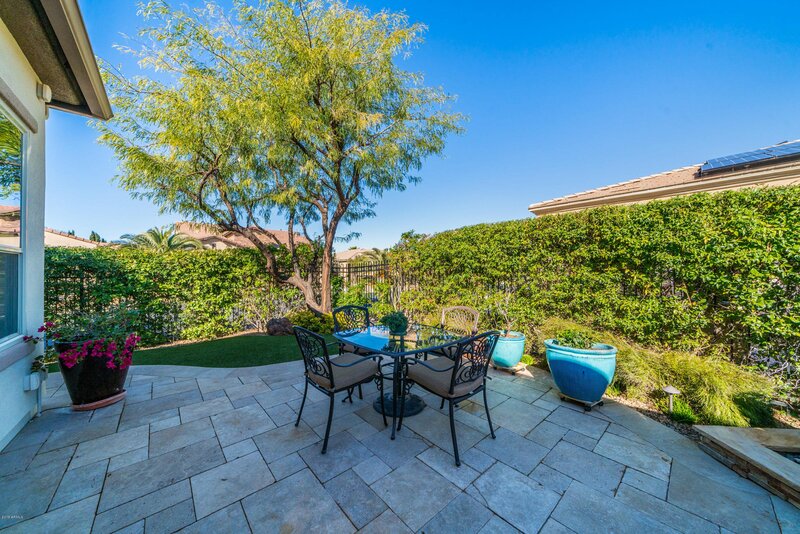 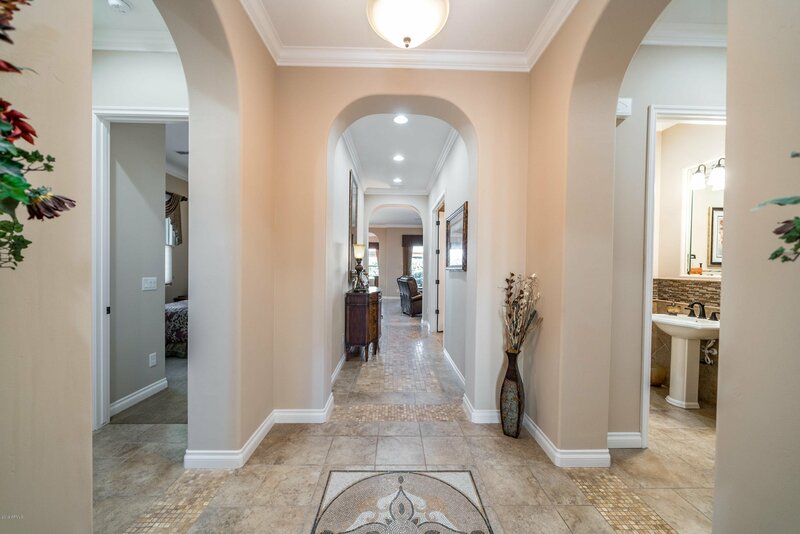 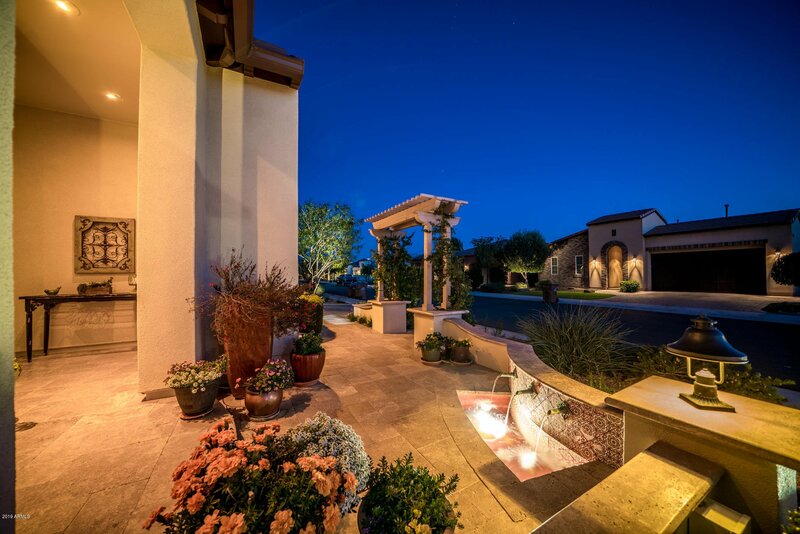 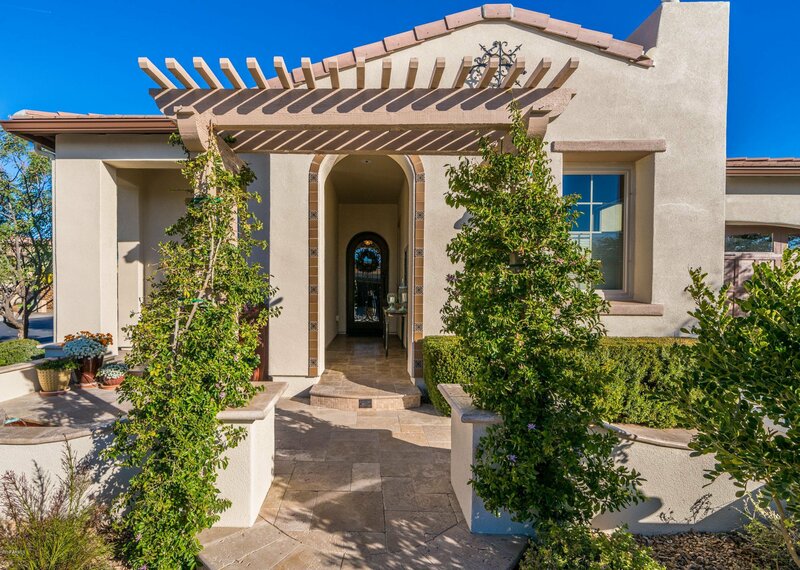 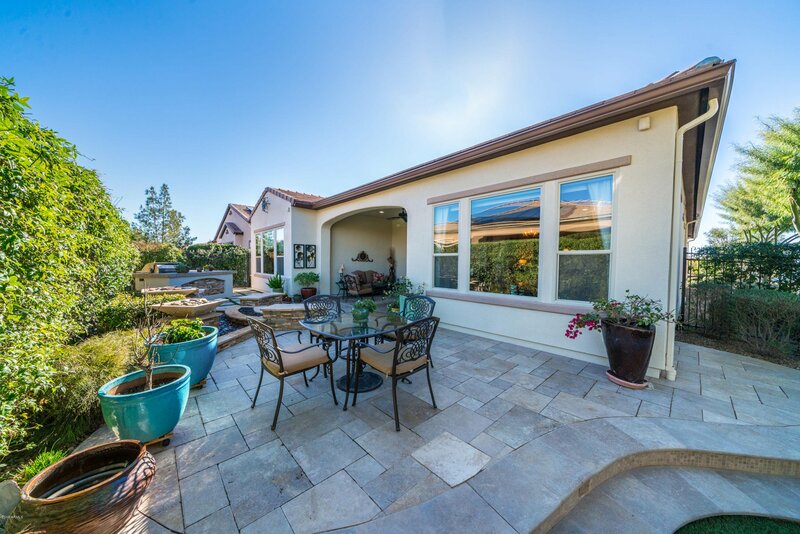 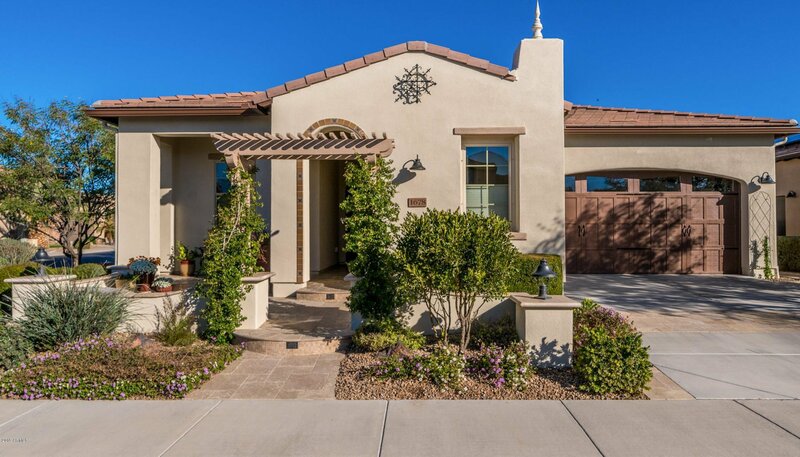 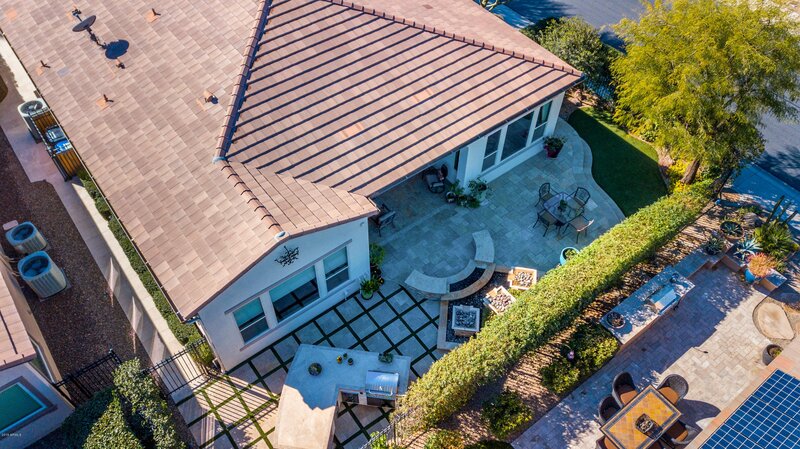 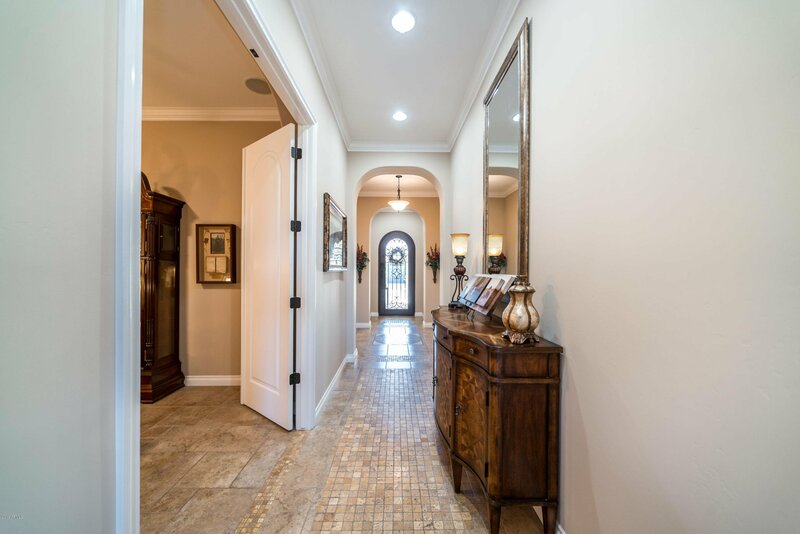 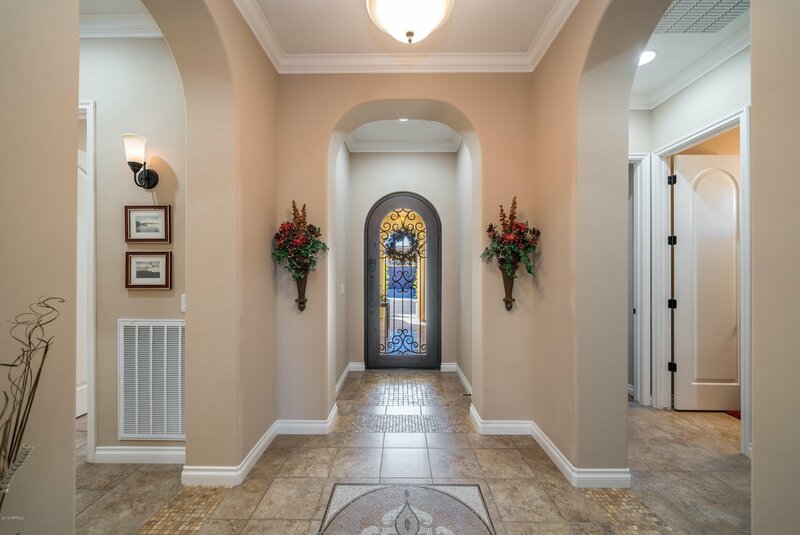 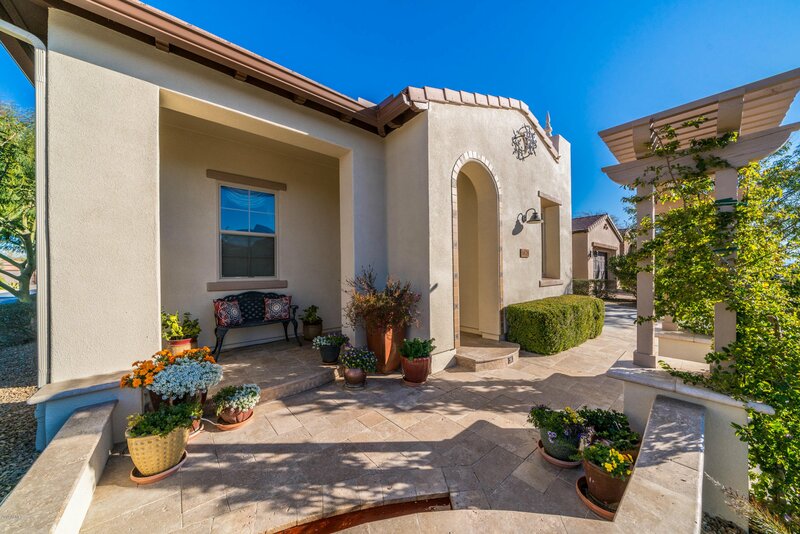 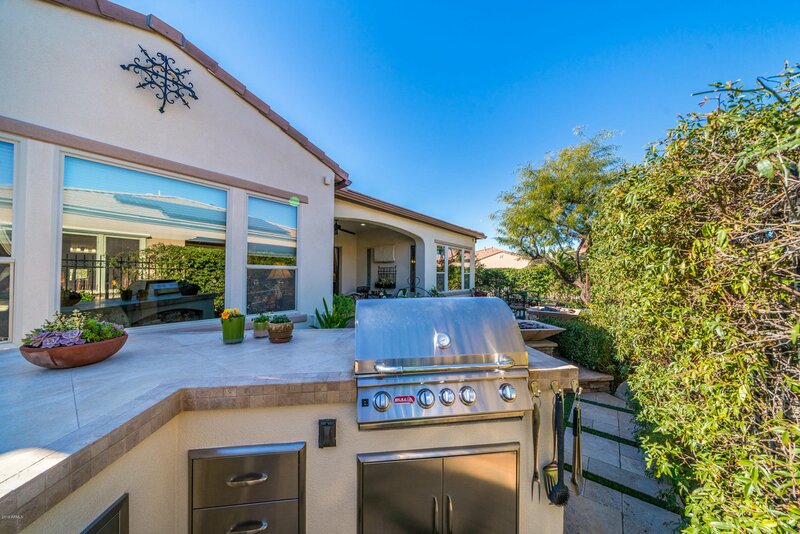 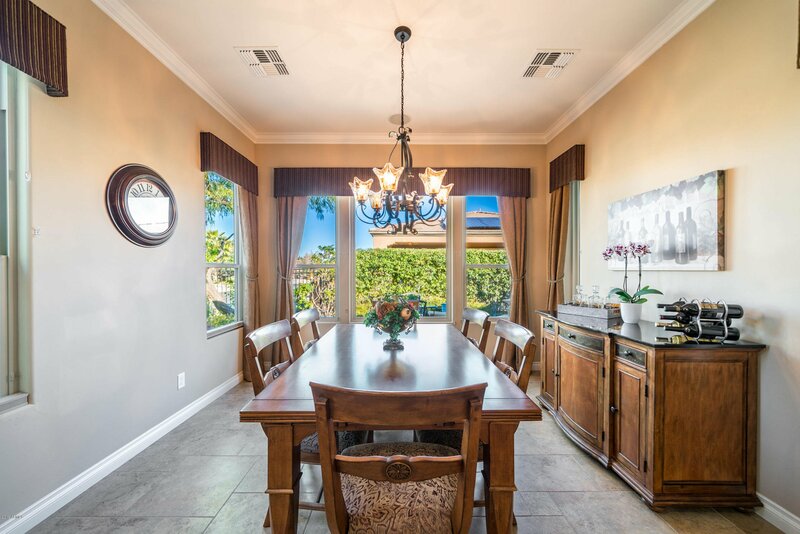 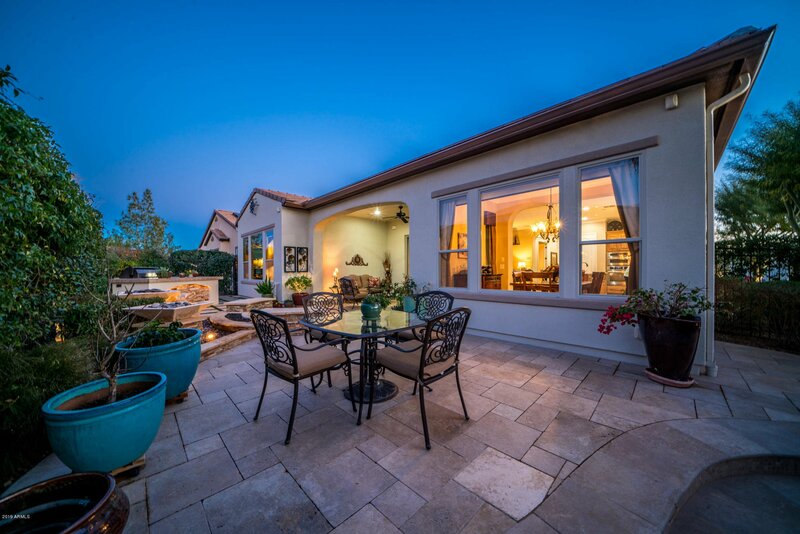 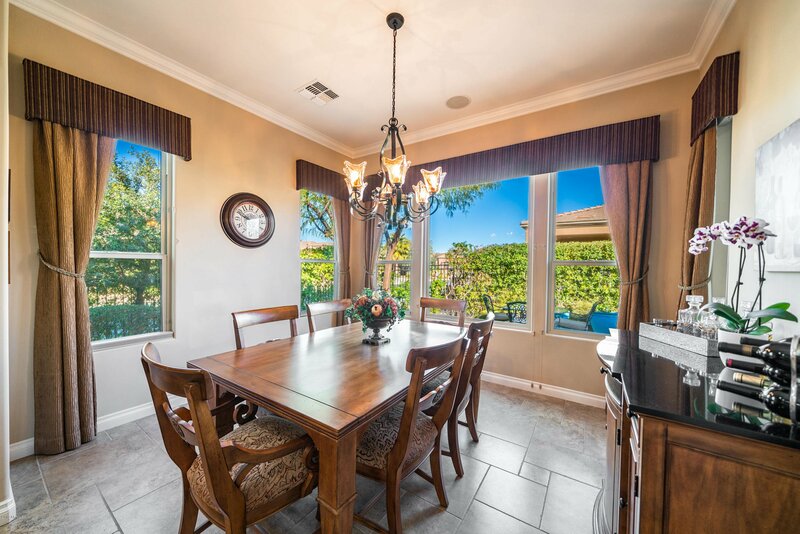 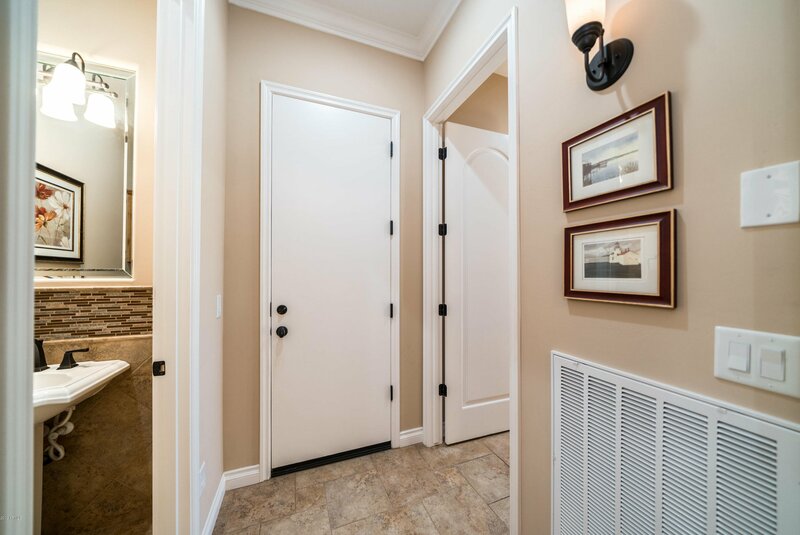 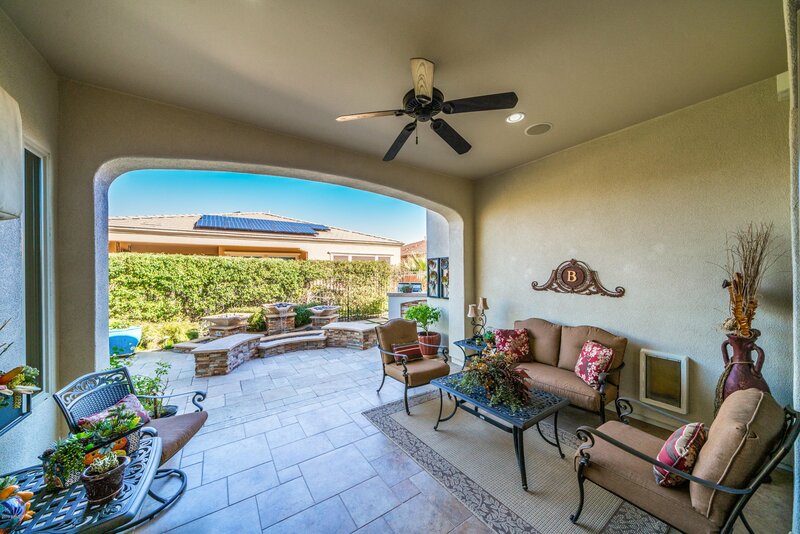 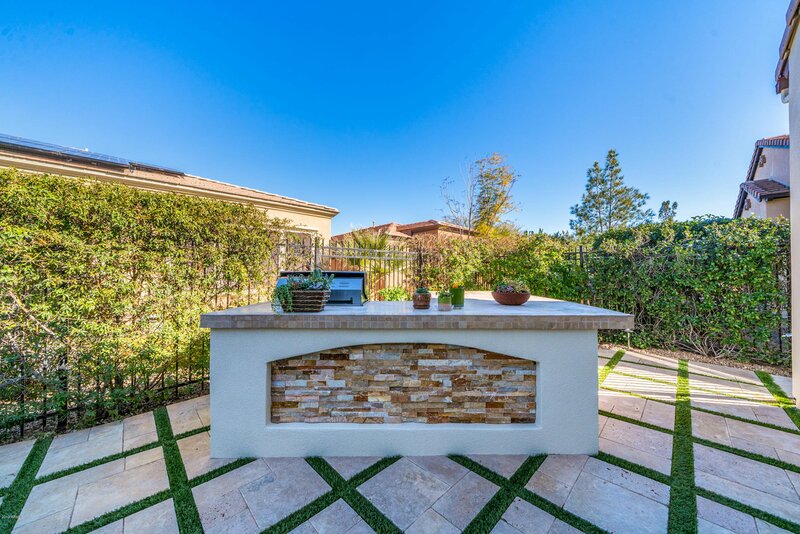 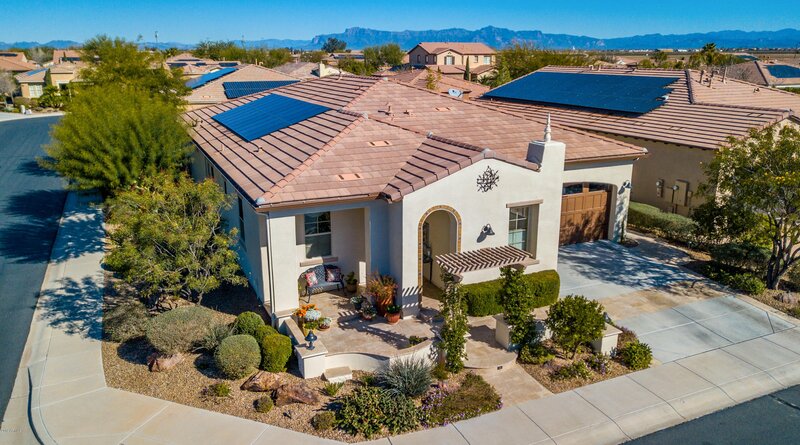 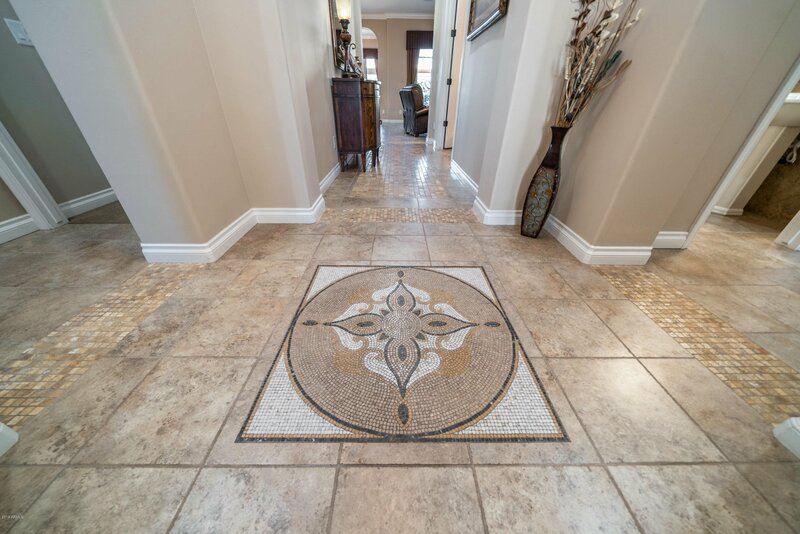 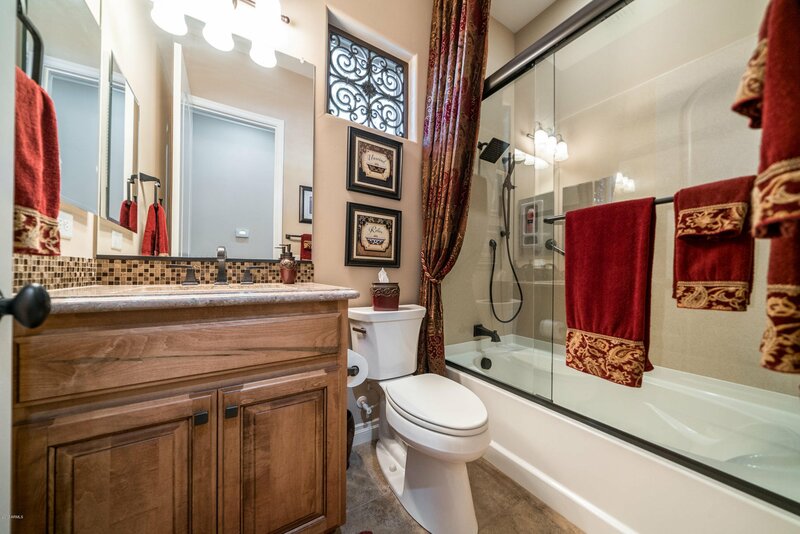 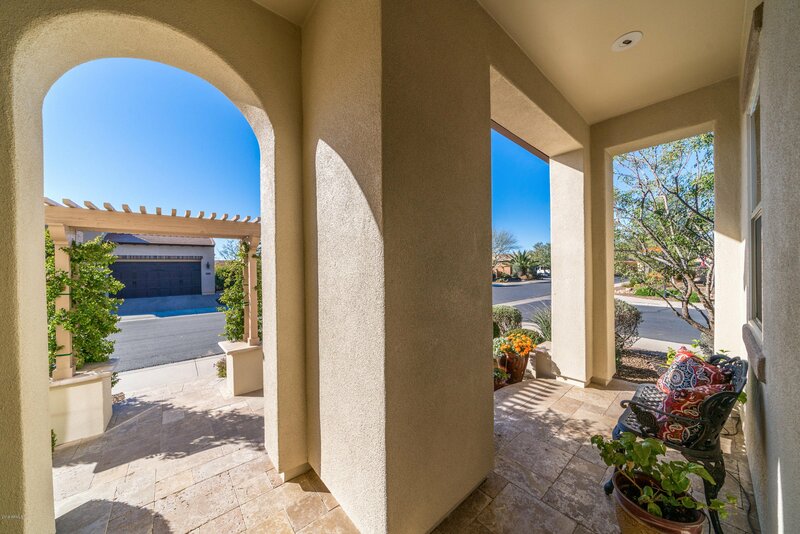 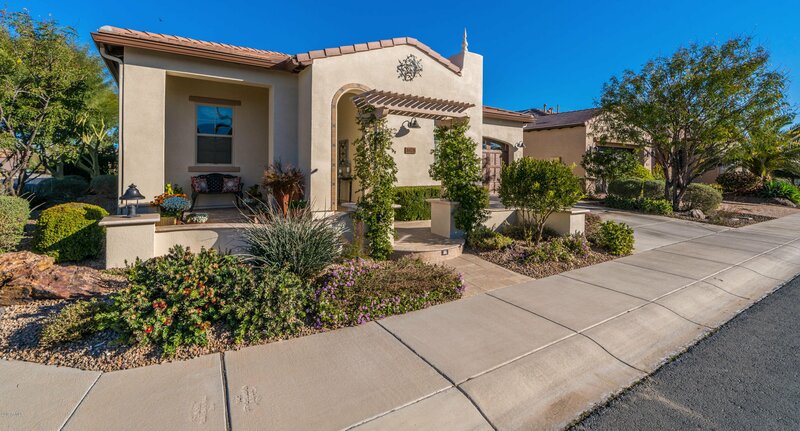 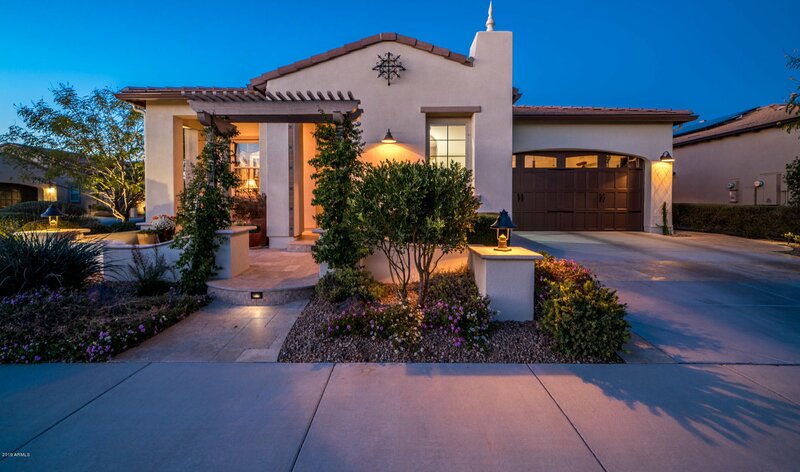 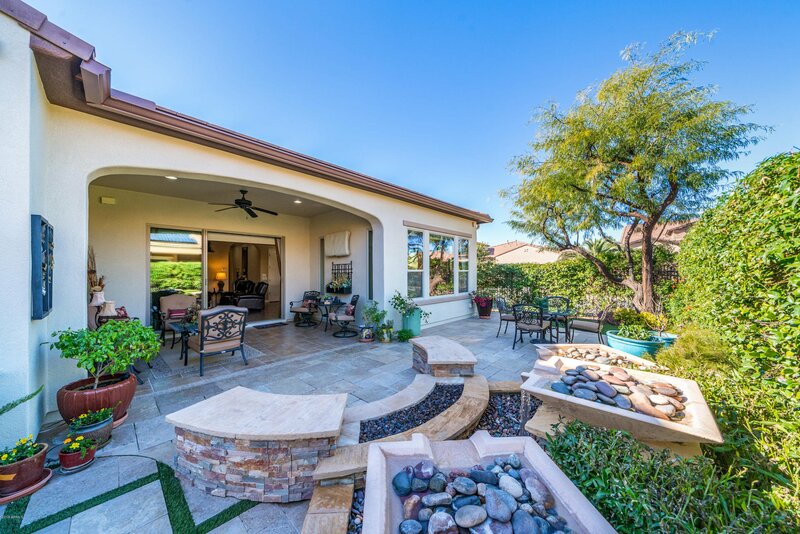 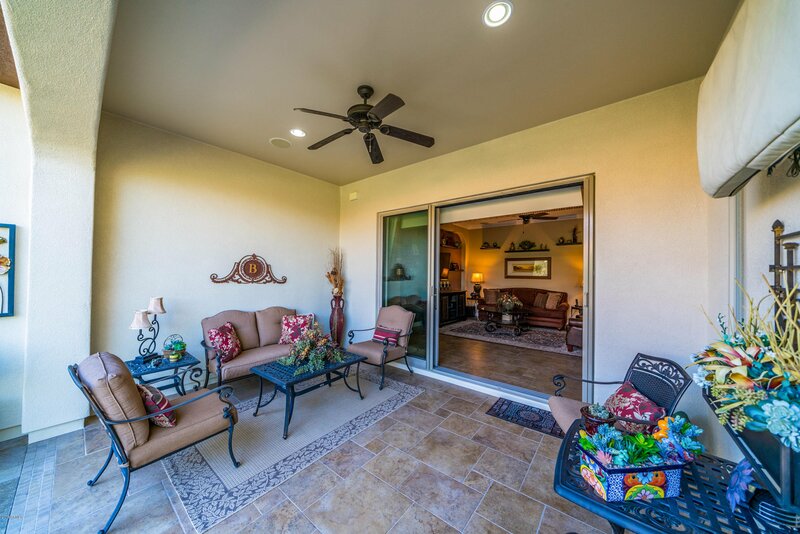 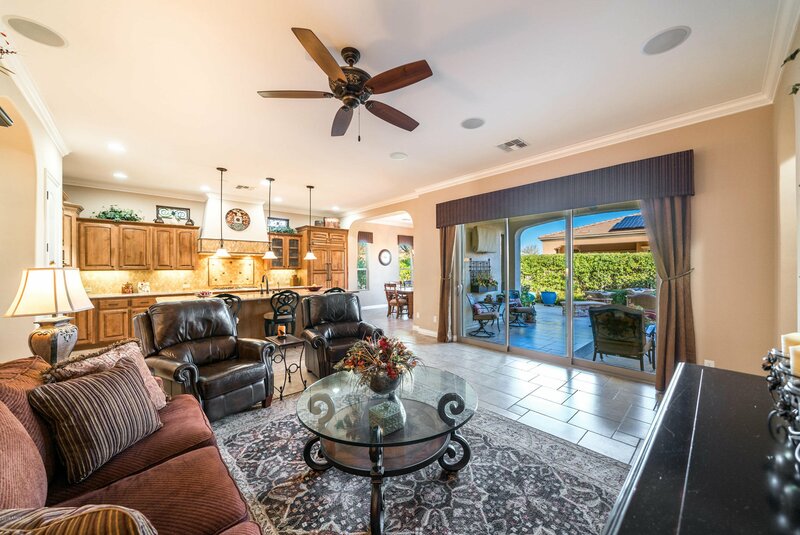 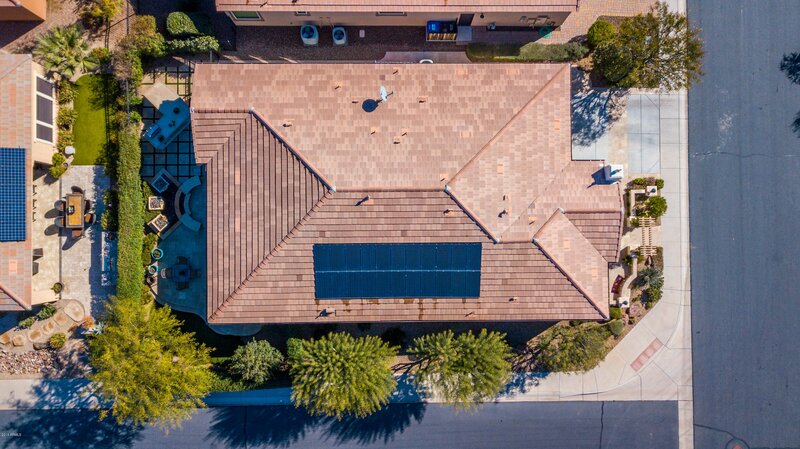 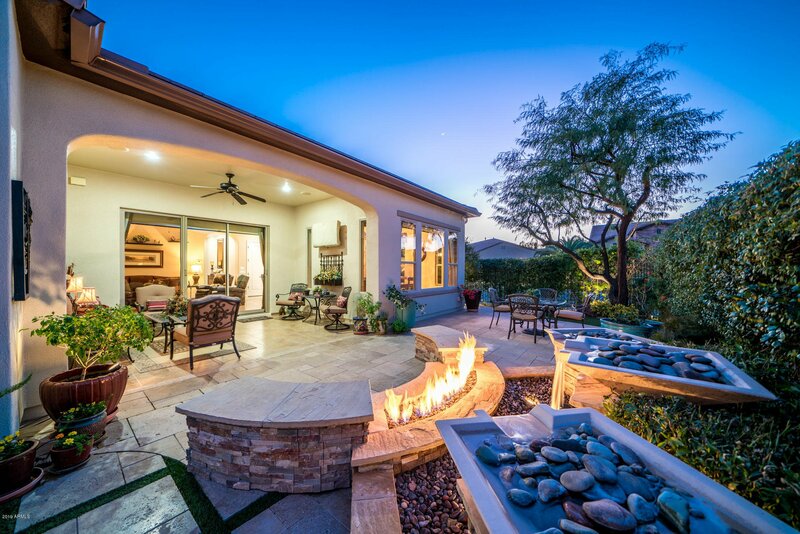 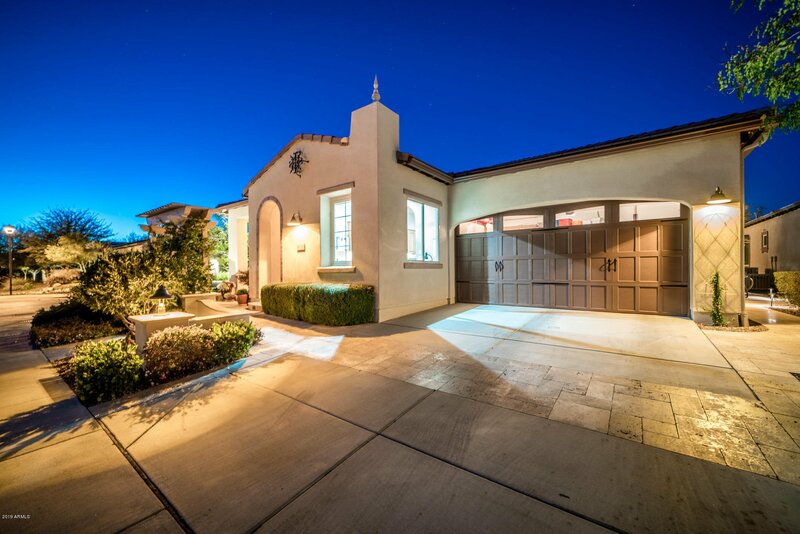 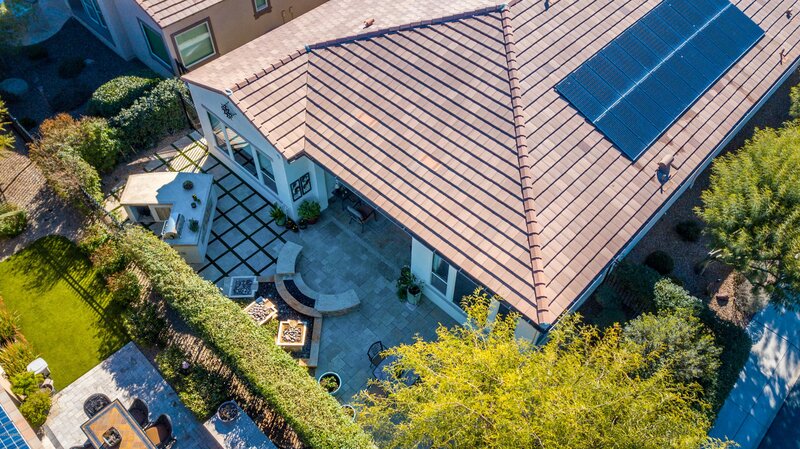 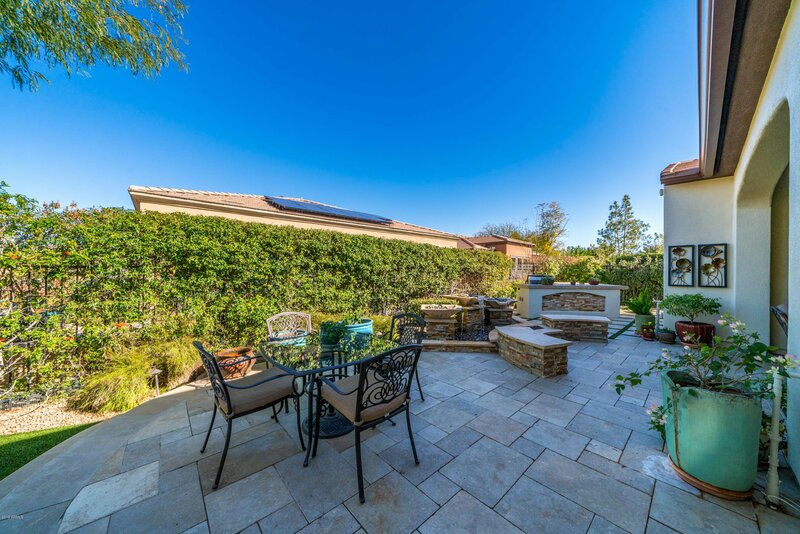 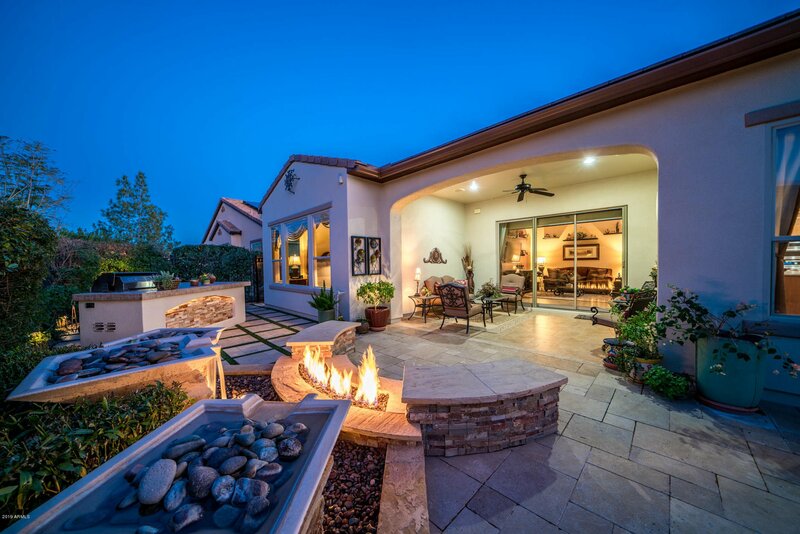 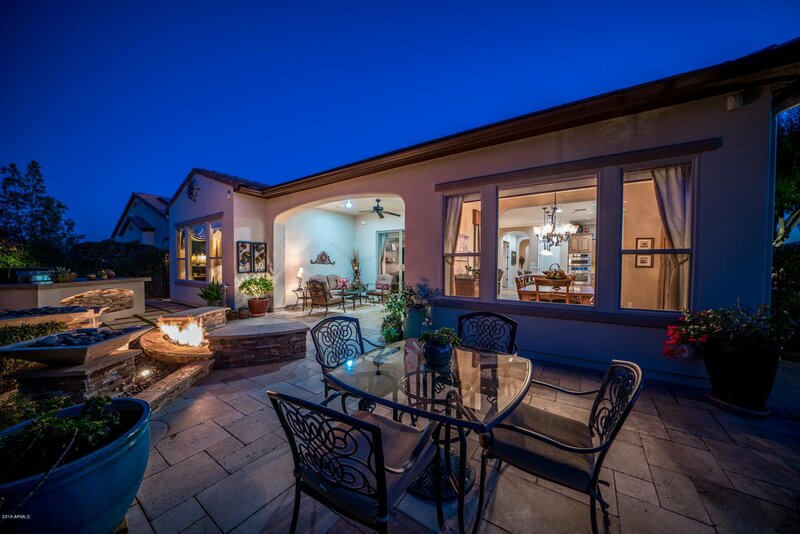 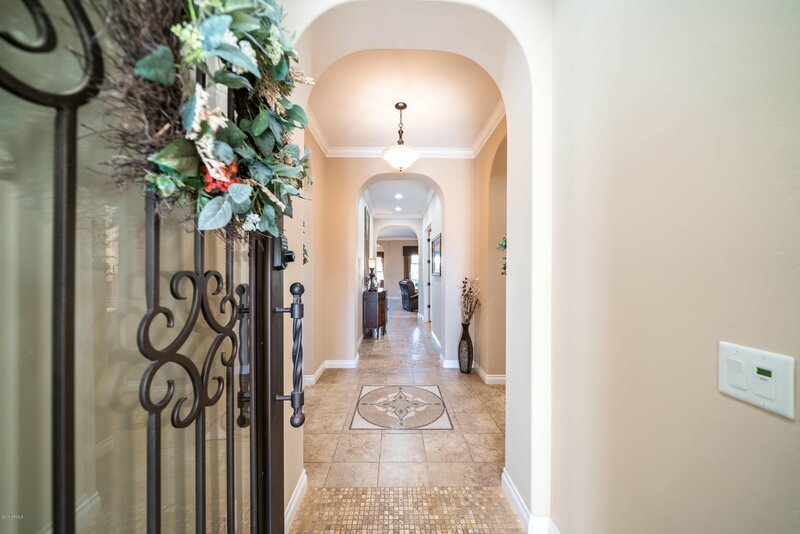 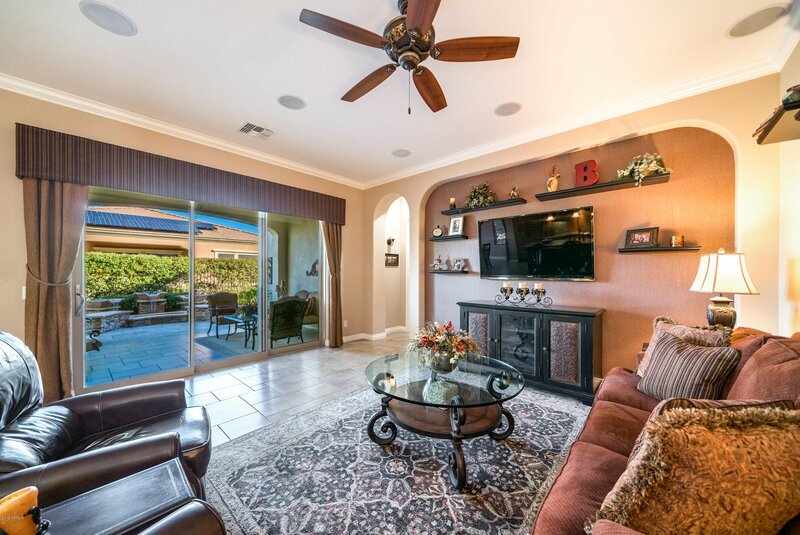 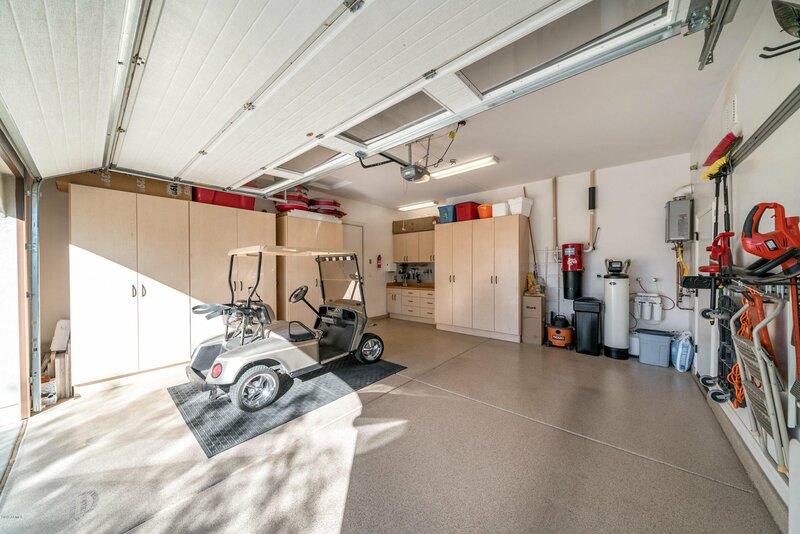 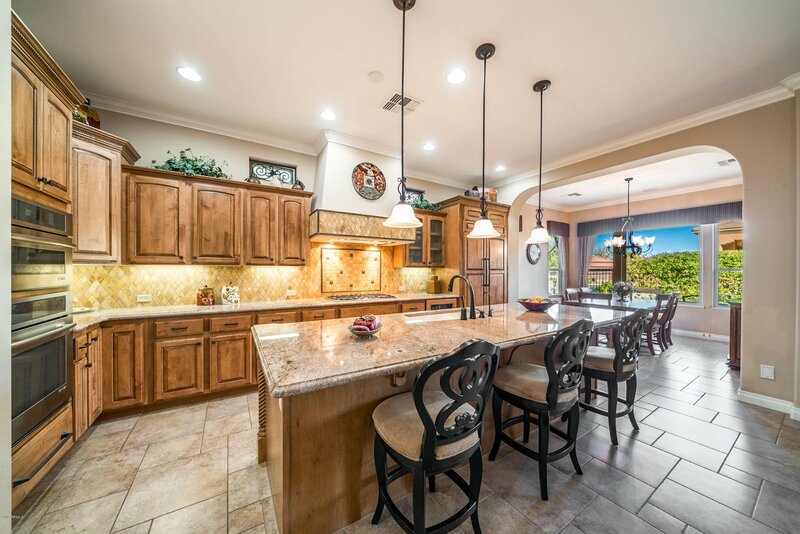 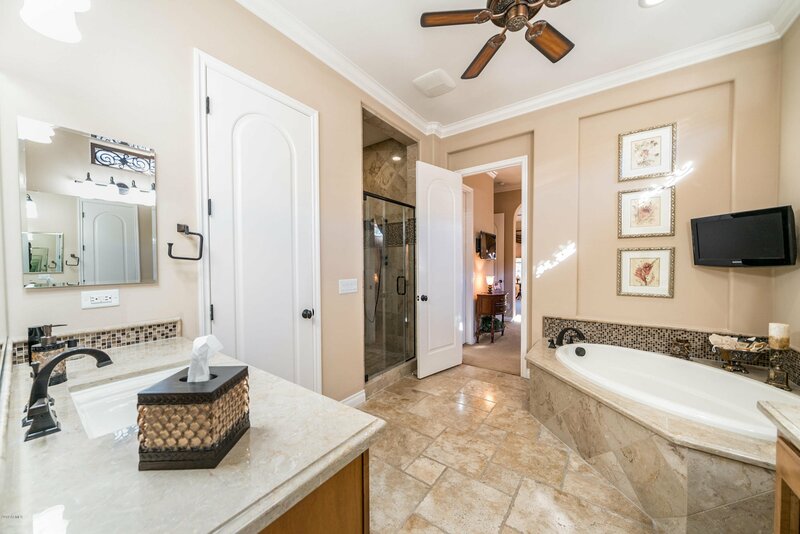 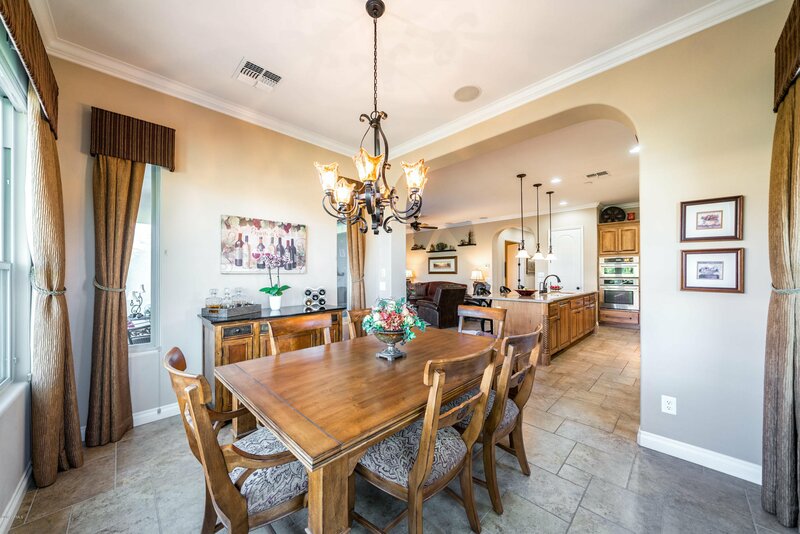 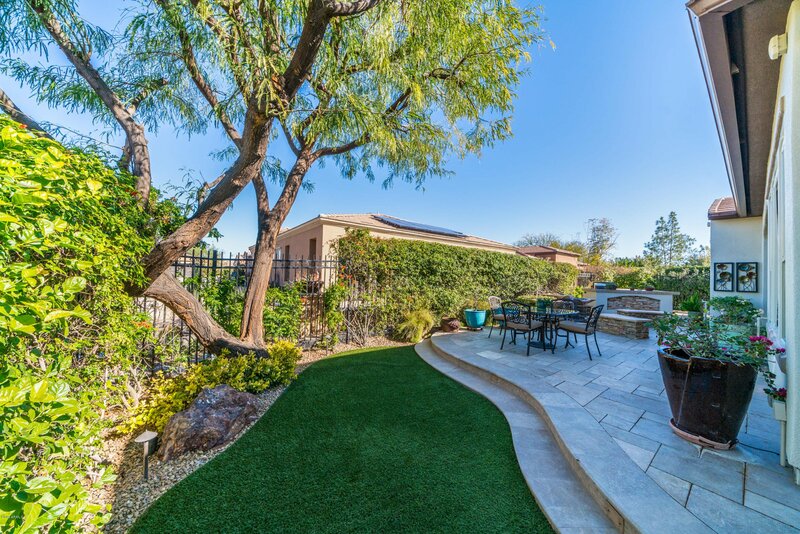 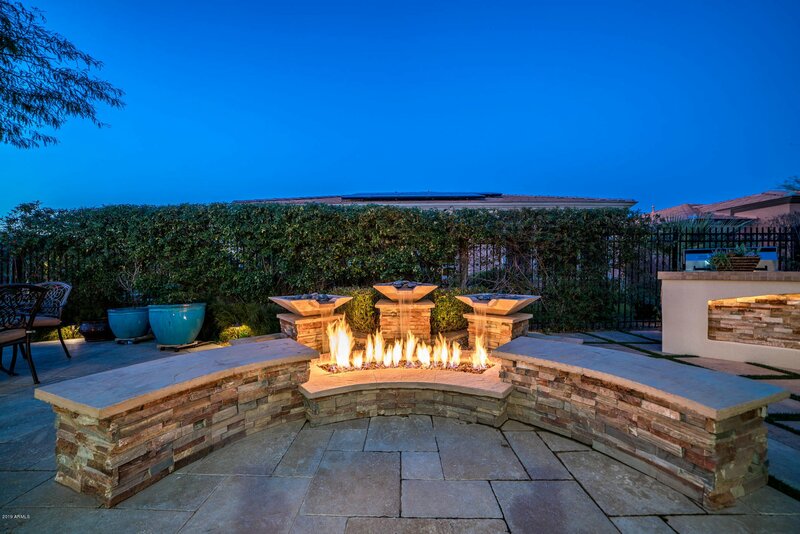 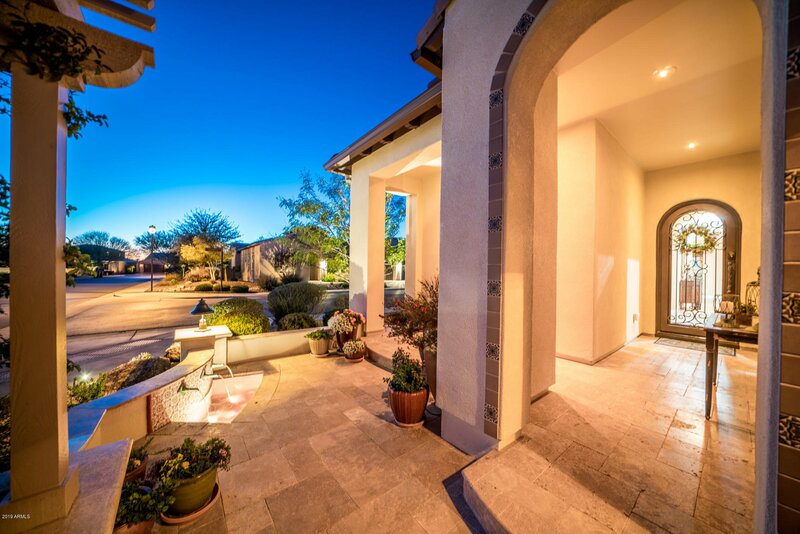 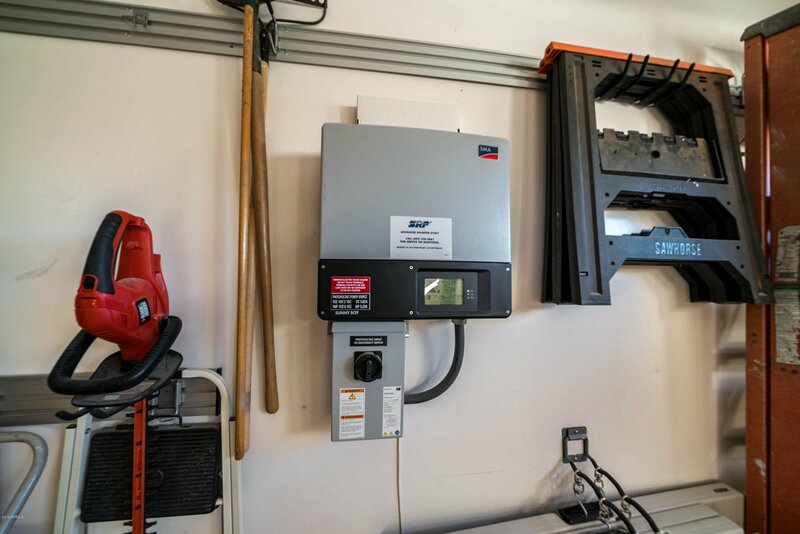 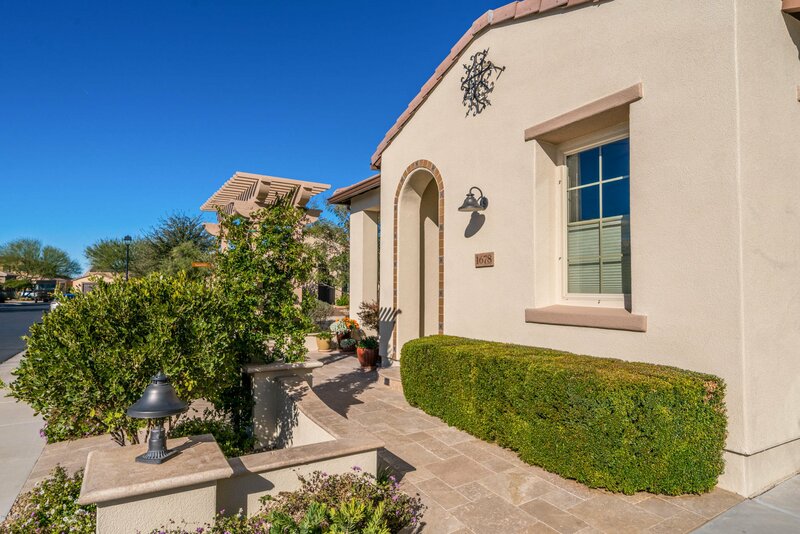 Welcome home TO THIS BEAUTIFULLY APPOINTED NAPOLI- w/SOLAR on a wonderful CORNER PROPERTY that has been lovingly cared for & features all the right upgrades - an EXQUISITE home, located within the resort community of Encanterra. 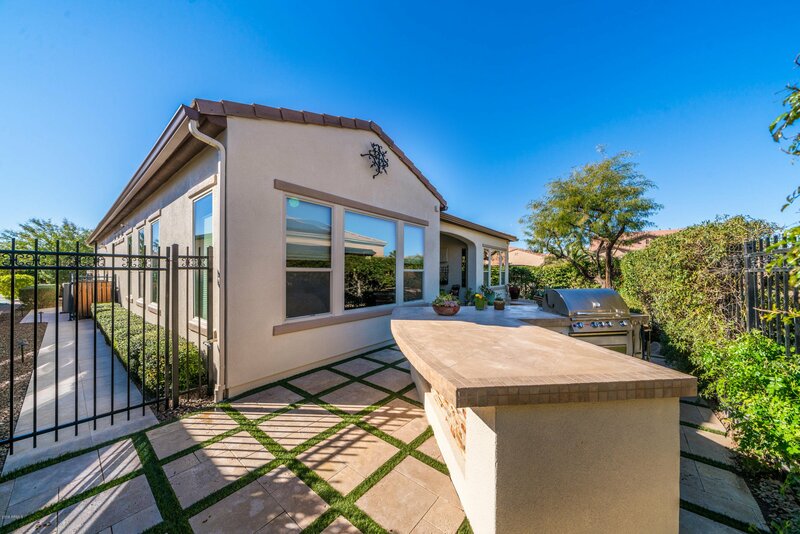 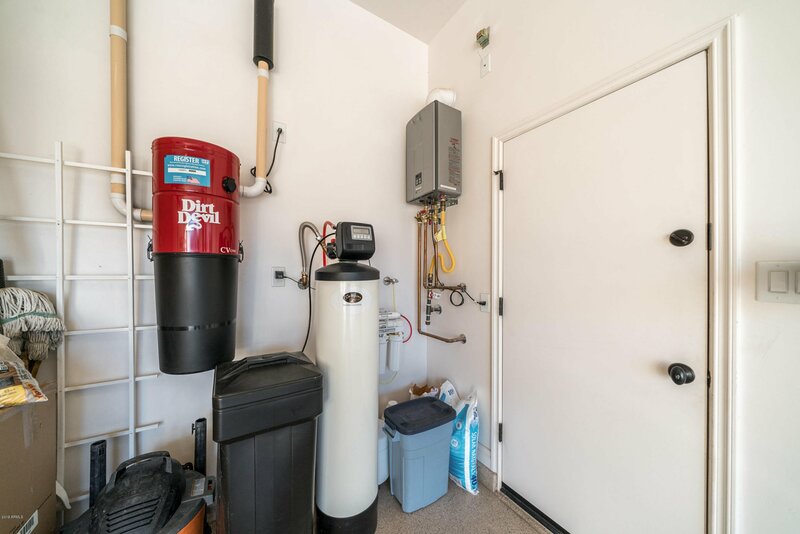 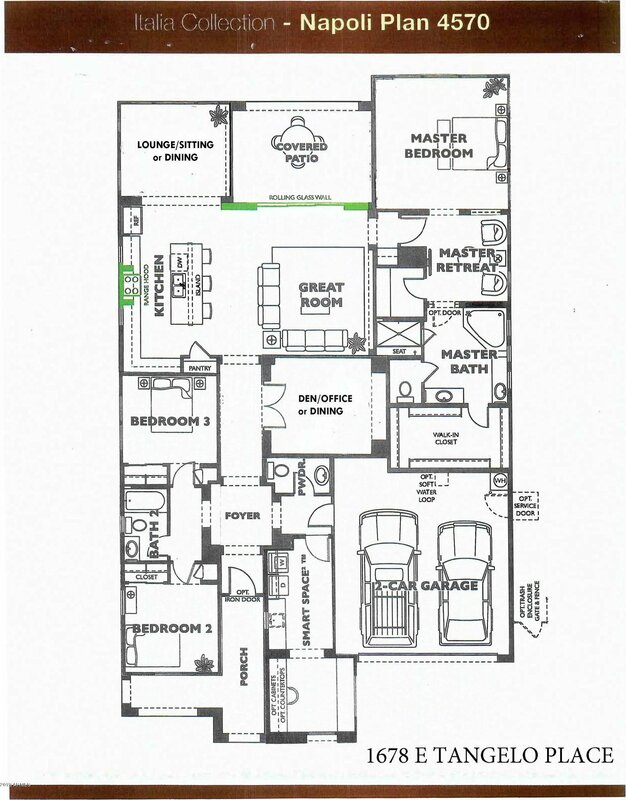 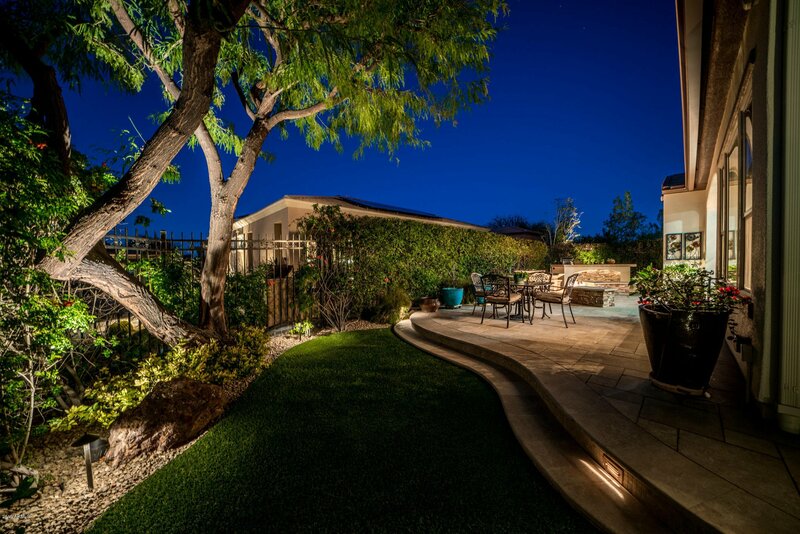 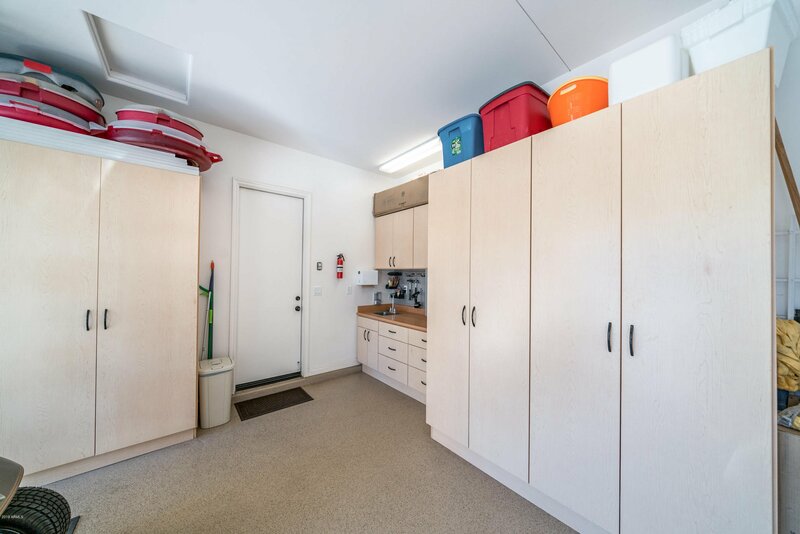 This home has 3 BRs, & 2 additional flex rooms, the den or dining & the lounge or dining offering unique flexibility to your desired lifestyle. 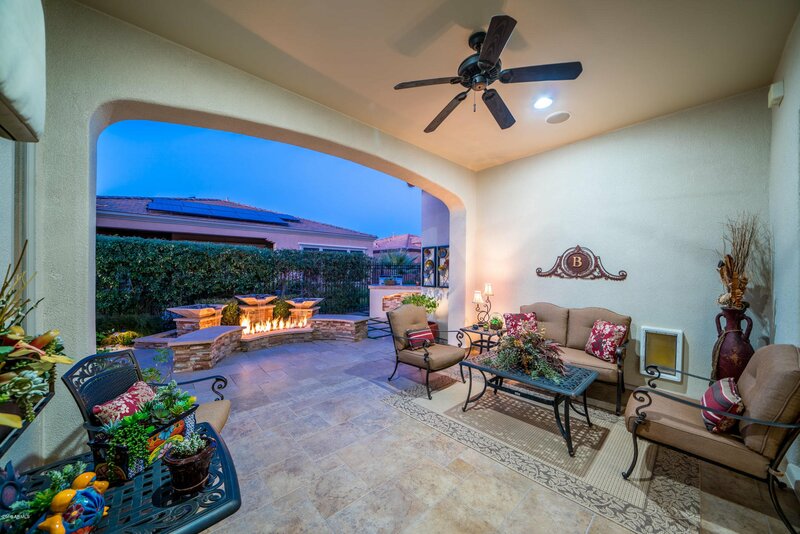 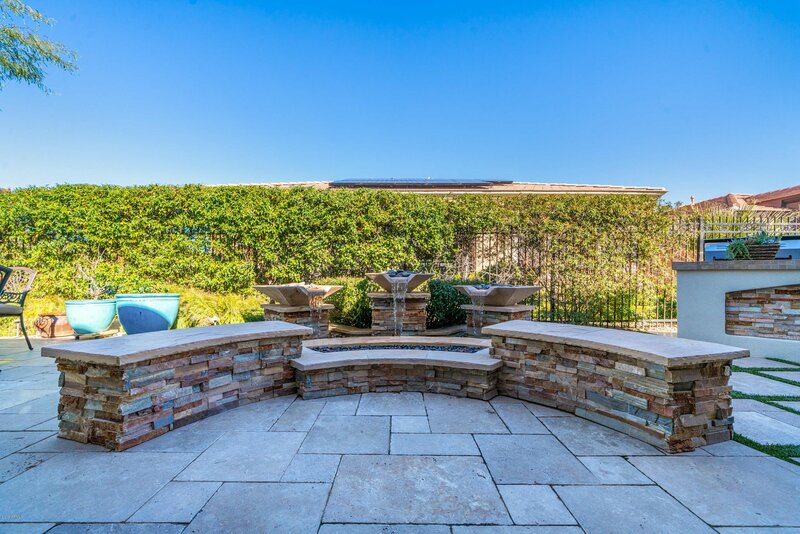 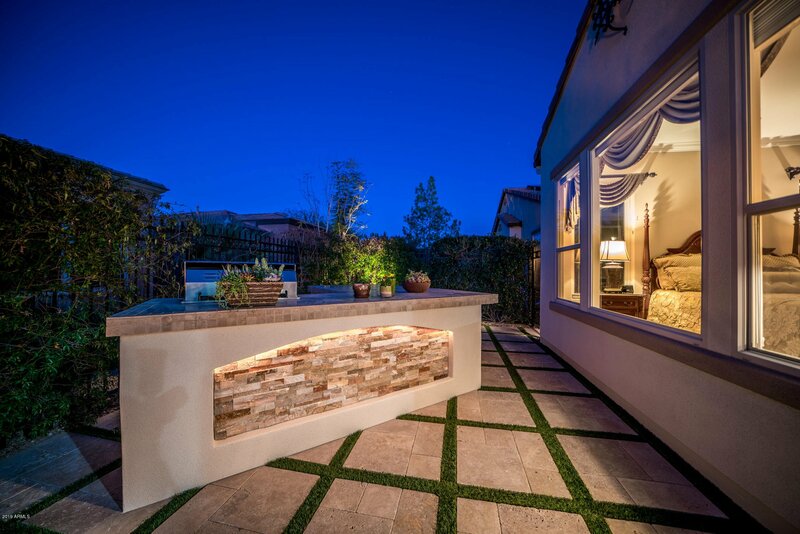 Travertine abounds in the front & rear areas w/all the right features -water, fire & bar w/grill. 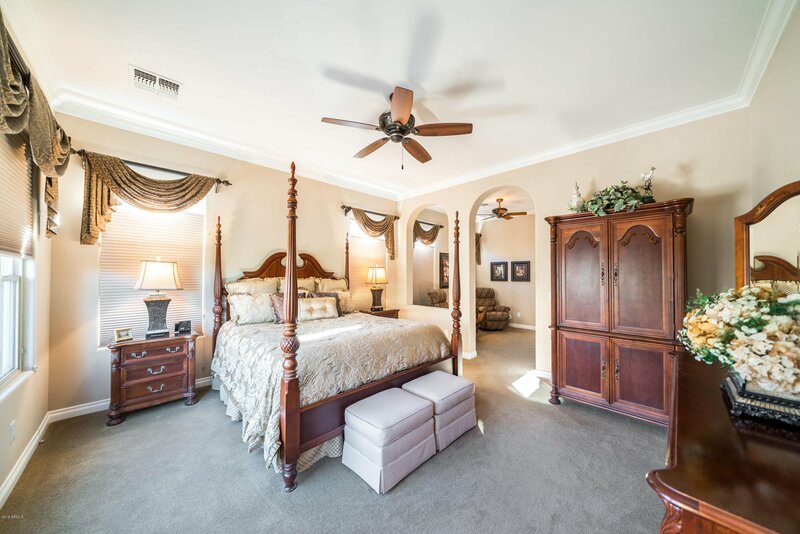 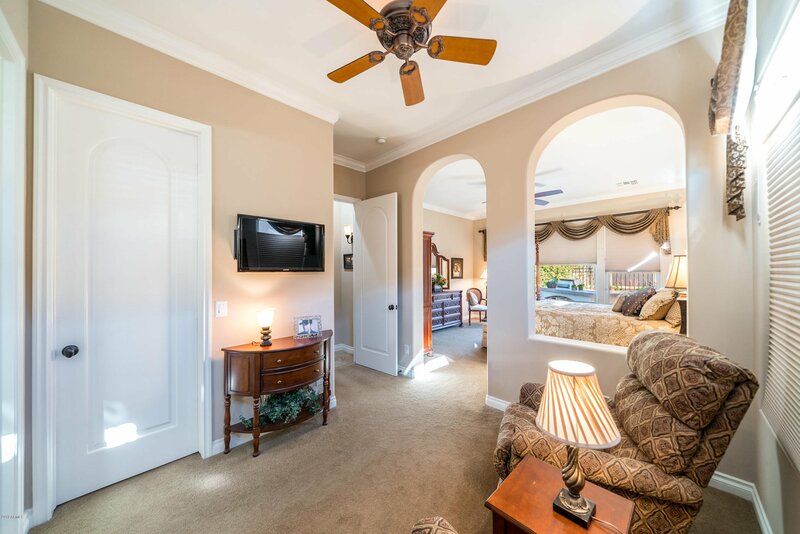 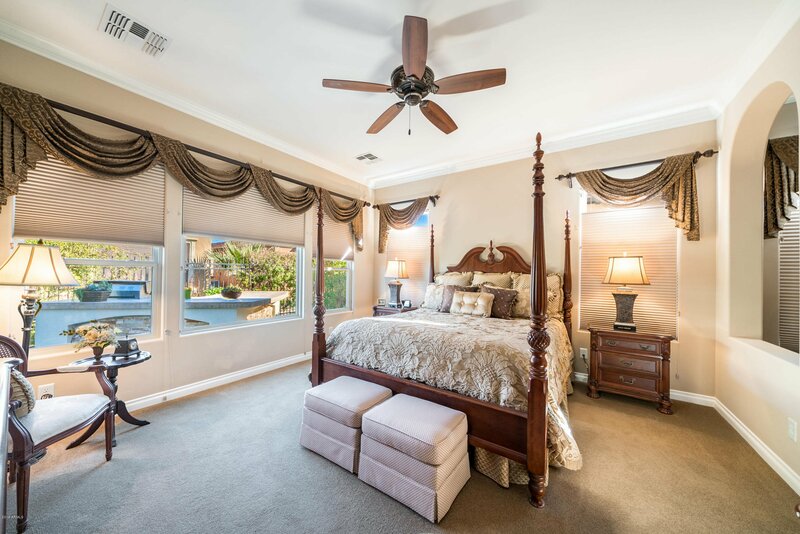 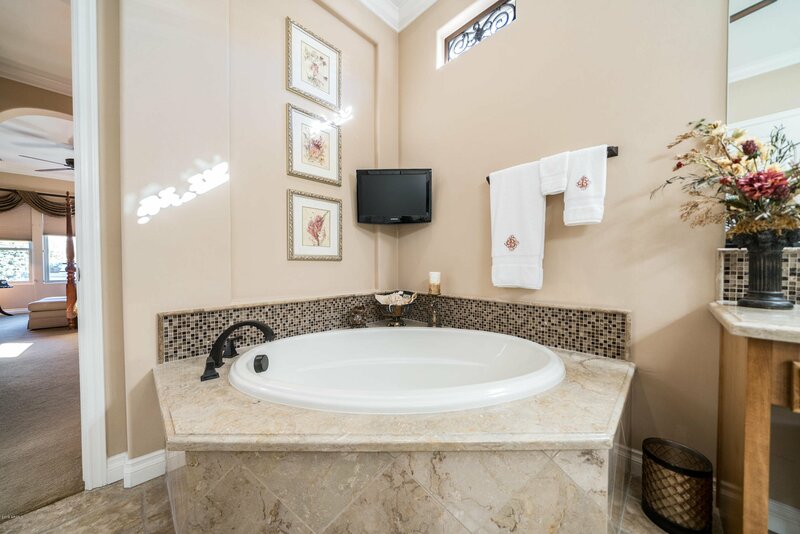 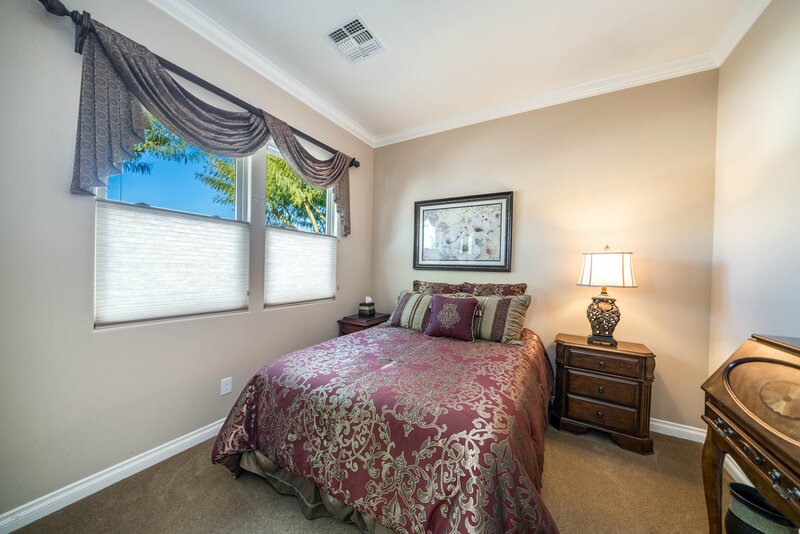 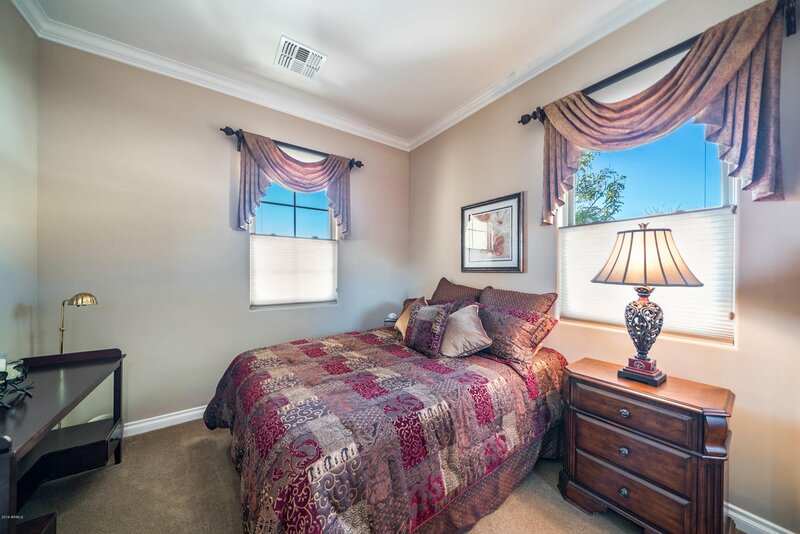 Fabulous Master Suite complemented by the private seating/reading nook. 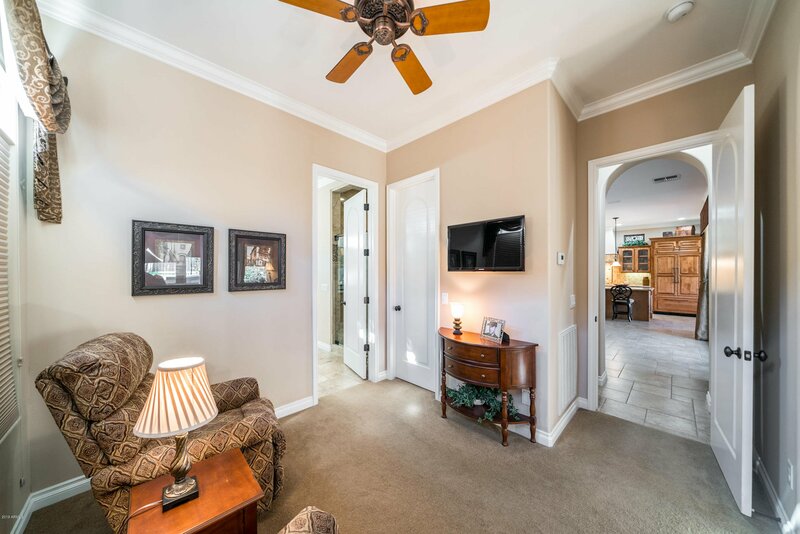 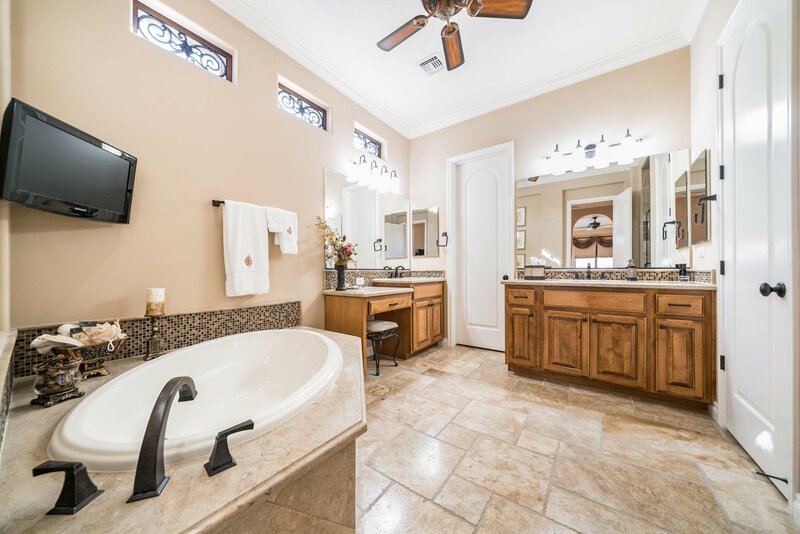 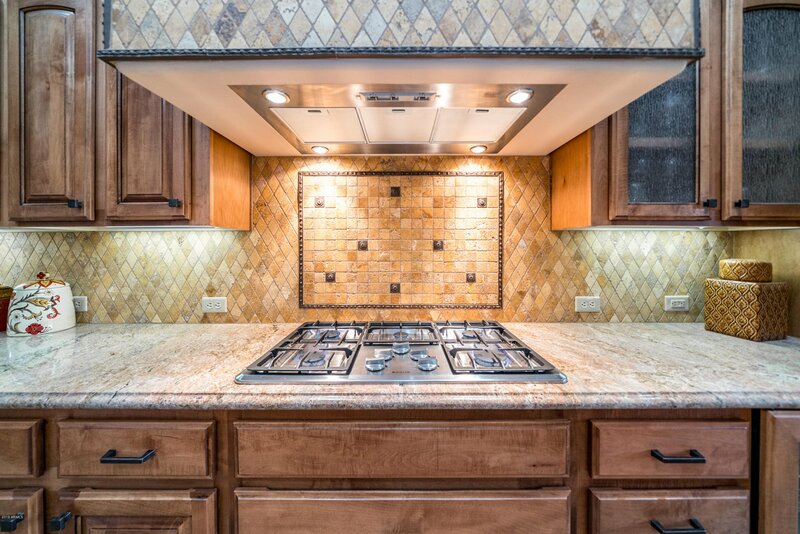 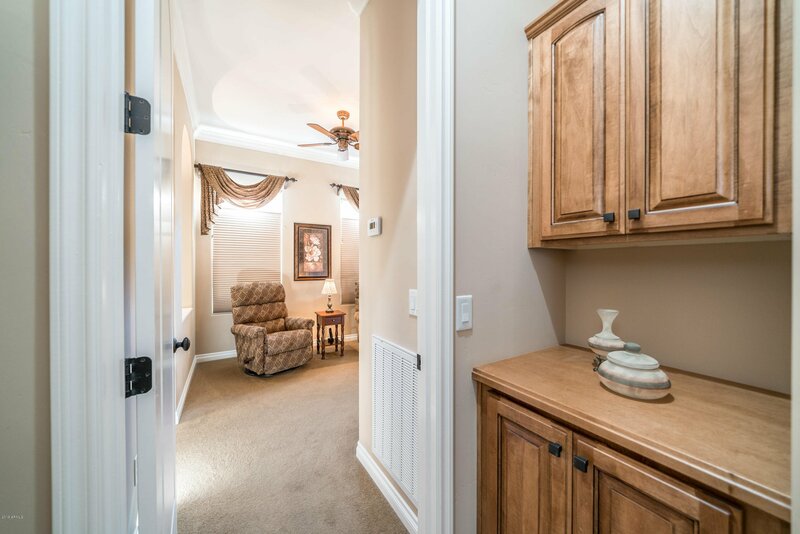 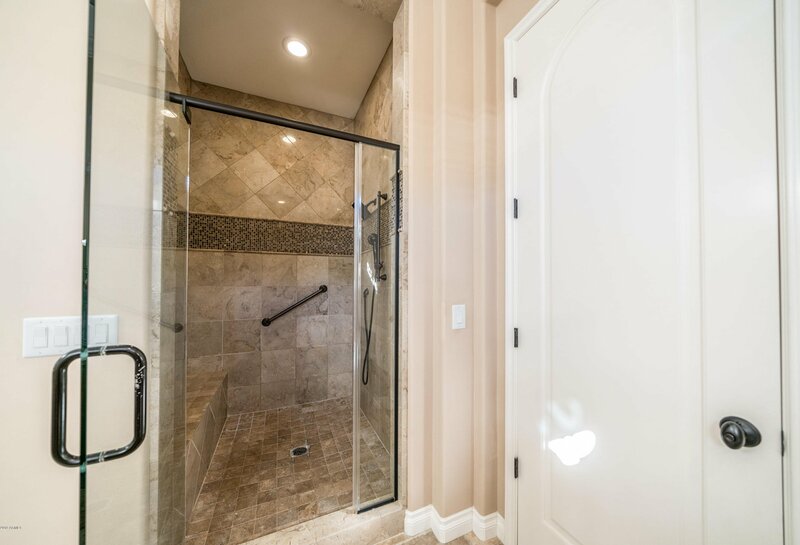 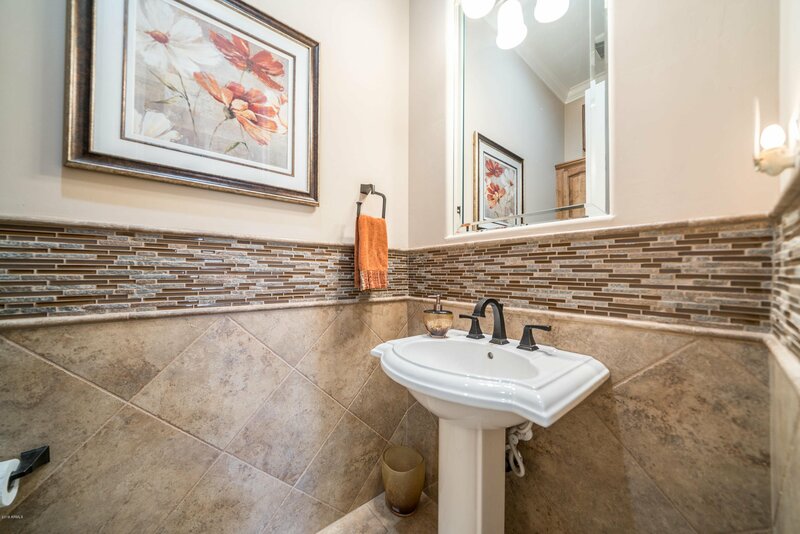 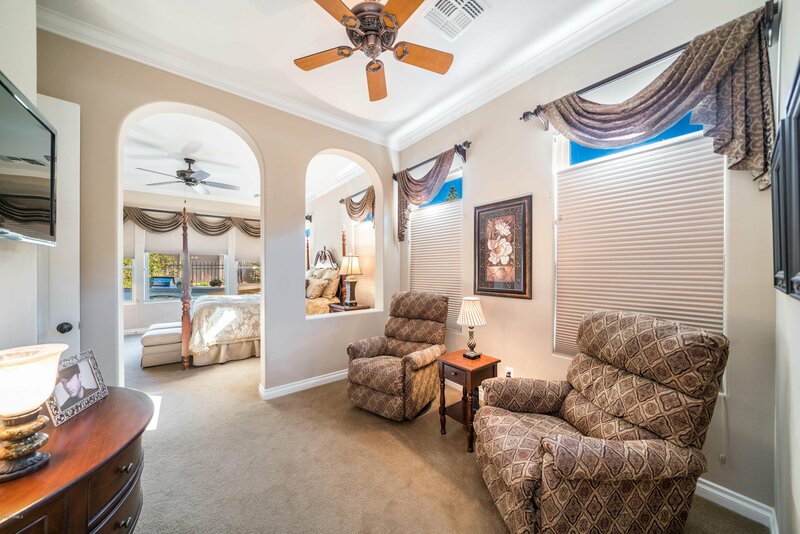 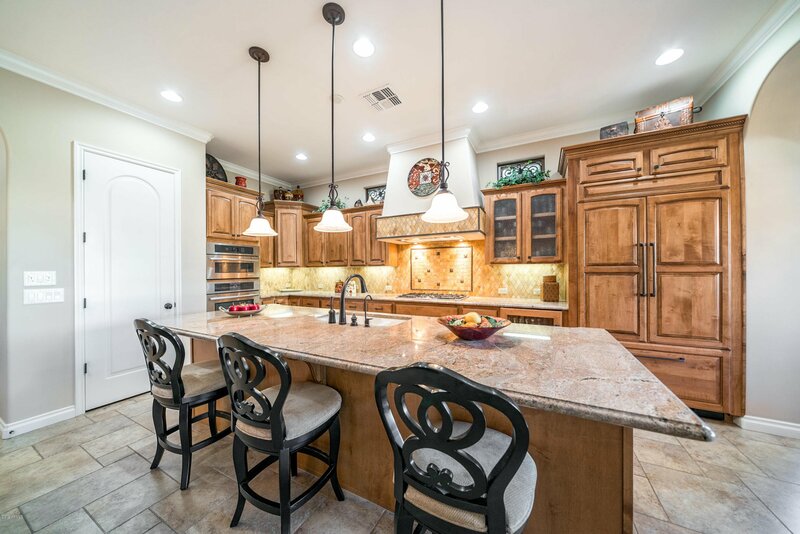 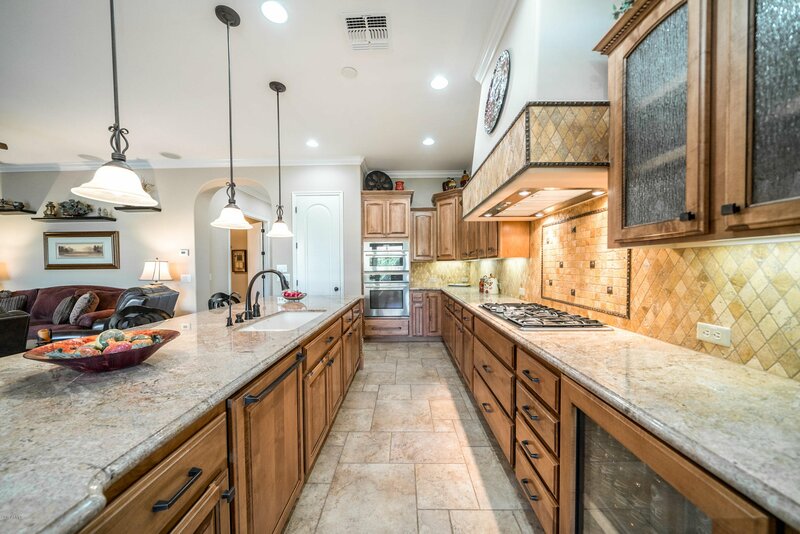 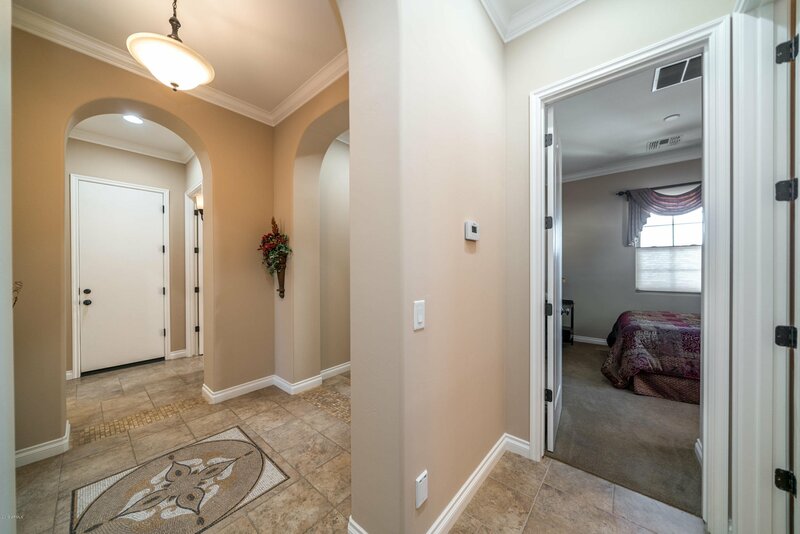 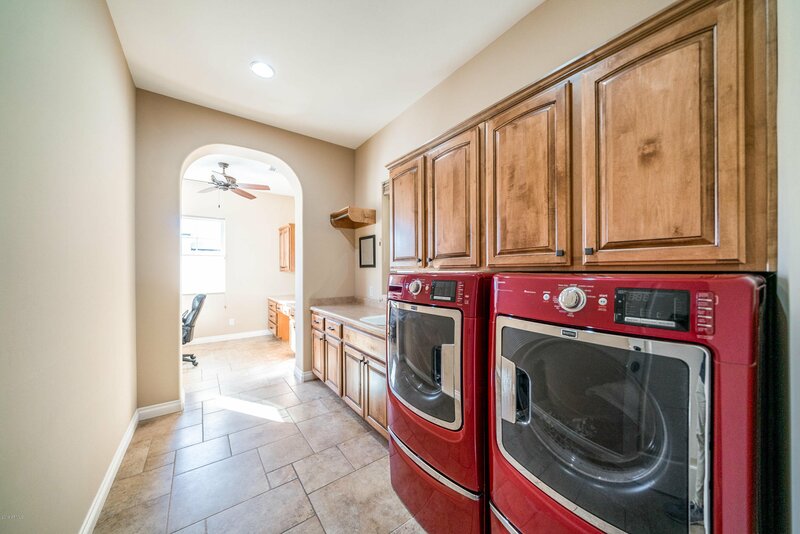 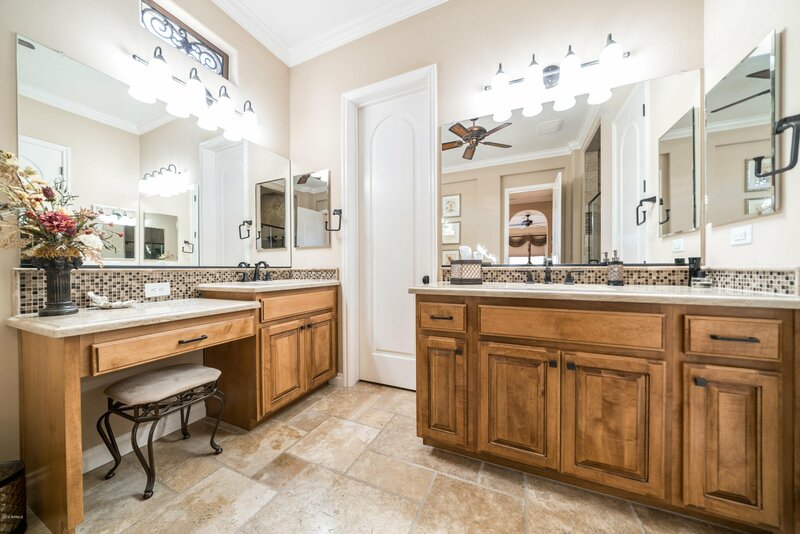 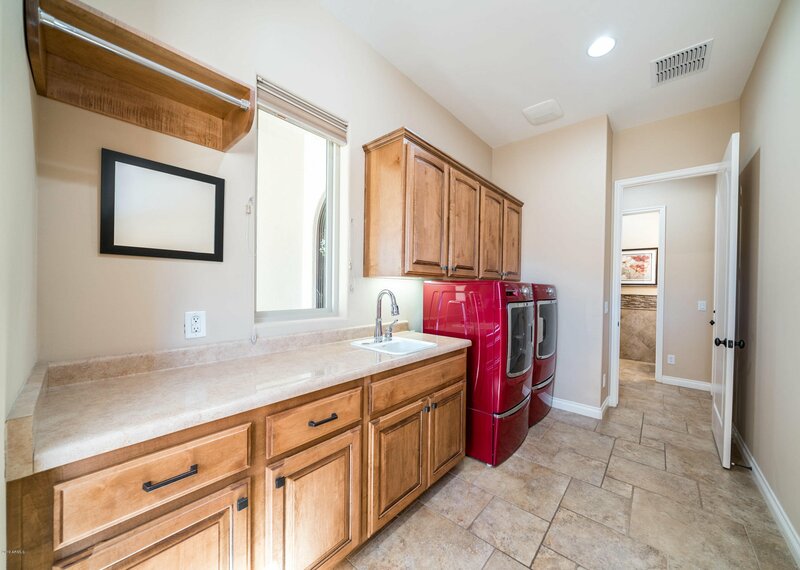 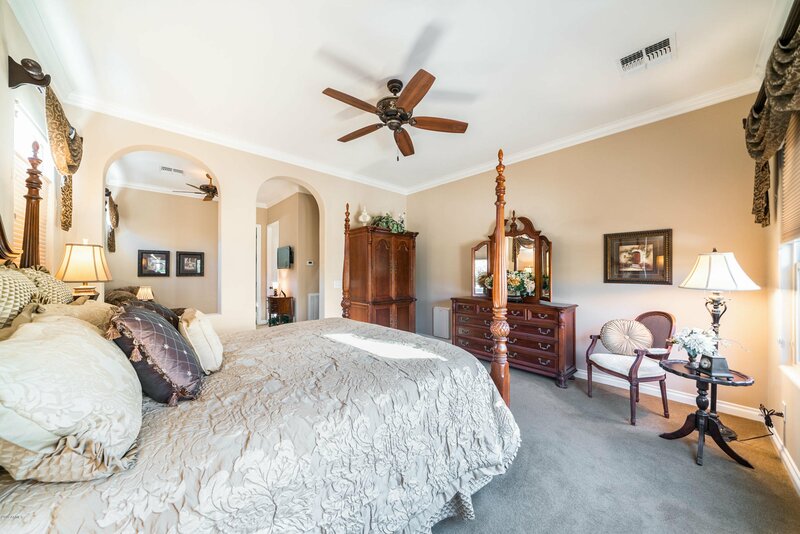 Features include: full Shea gourmet kitchen w/custom paneled refridge & lighted cabinetry, beautiful tiled flooring & crown moldings throughout w/carpet in the BRs. 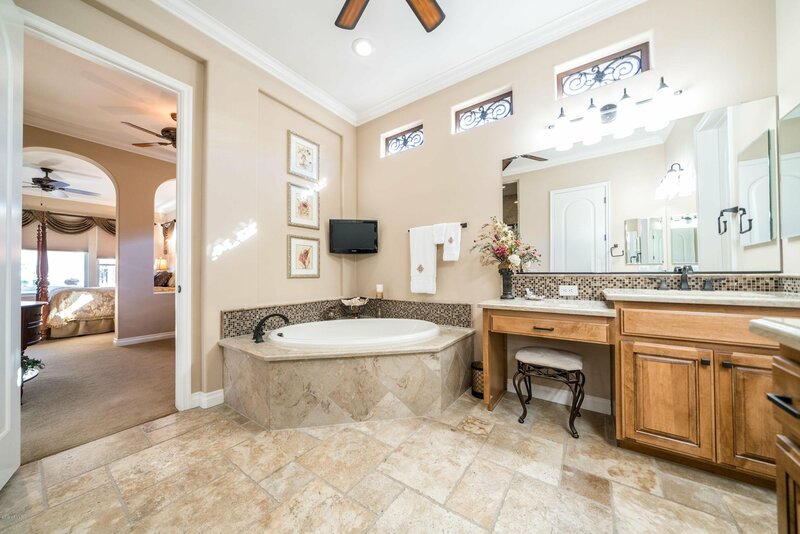 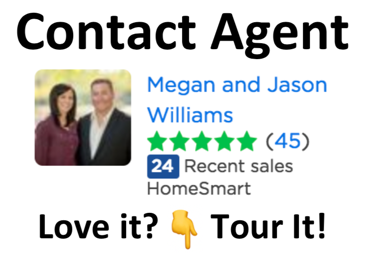 Don't let the opportunity to acquire this property slip by - this is a must see NOW! 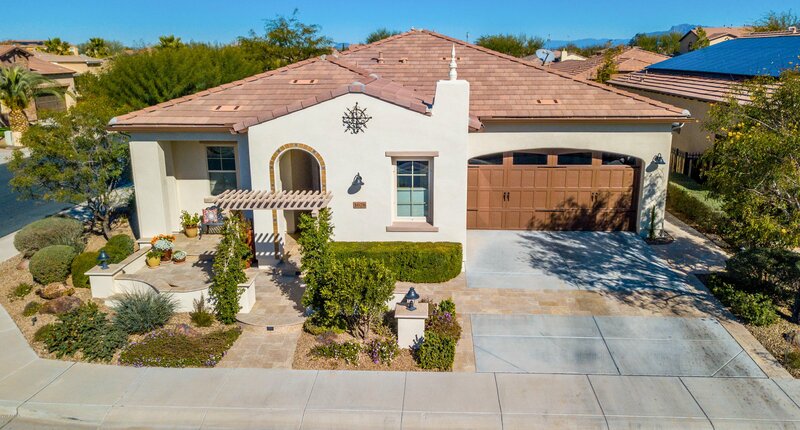 Listing courtesy of Helmstad Realty. 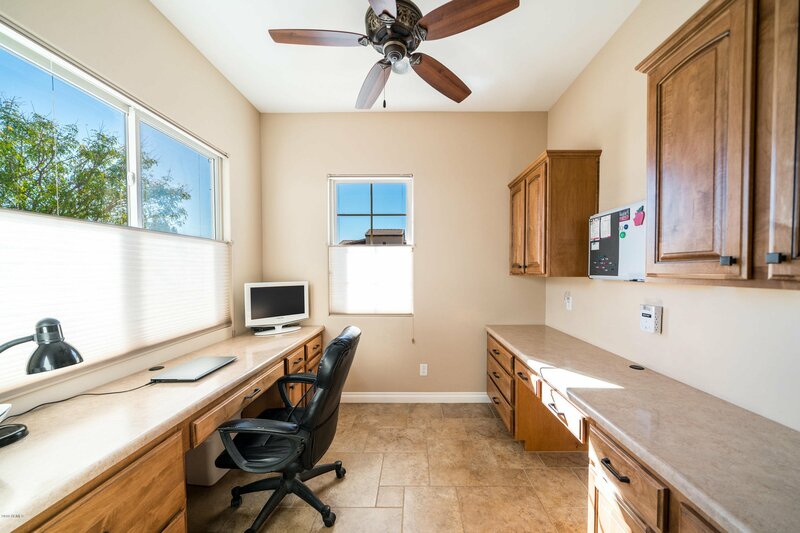 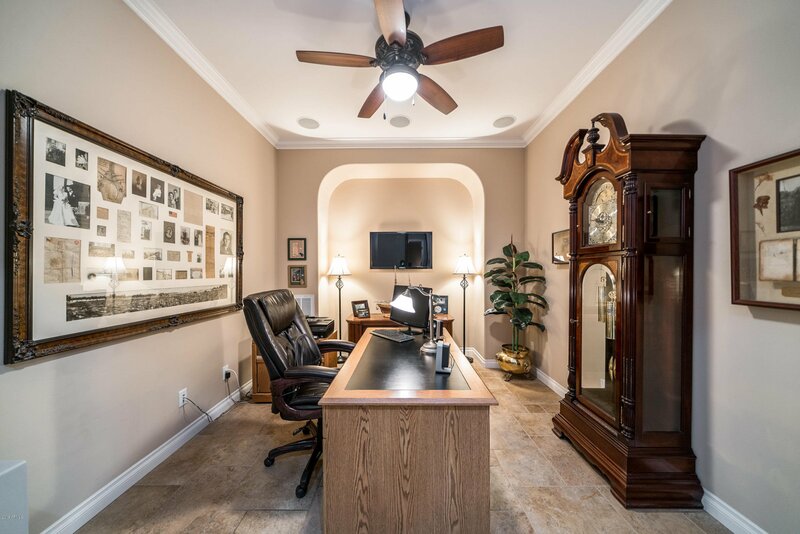 Selling Office: Arizona Focus Realty.